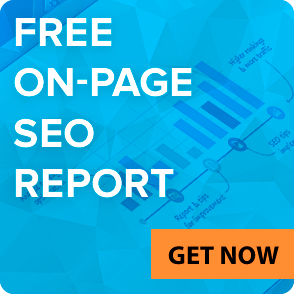 Black Friday in LinksManagement is your silver opportunity to get up to +60% bonus from the sum of money you spend on your link building campaign. How to get +60% bonus? 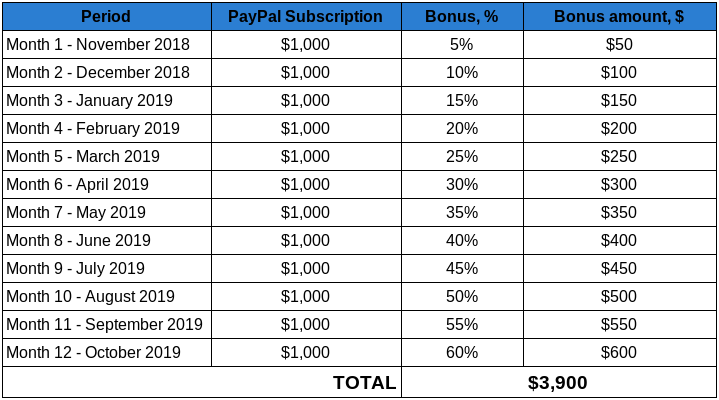 Create a PayPal Subscription for $50-2,000 from 21-30 November 2018 and start getting +5% monthly bonus from your subscription sum ALL THE YEAR up to October 2019 (included)! 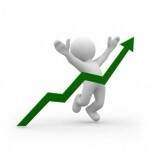 Keep your subscription active to let your bonus grow gradually. The longer you keep your PayPal Subscription active, the larger bonus you’ll get. Next October you can manage to get +60% bonus! 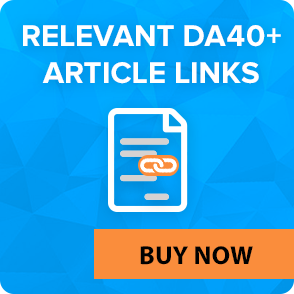 The monthly bonus will be automatically added to your LinksManagement account so you can beef your website up with even more DA40+ backlinks. Check Your Black Friday Campaign Subscription Bonuses in your personal account. Suppose you created $1,000 PayPal Subscription during the special offer period. You’ll get your first 50$ bonus immediately. And in a year you’ll get no less than $3,900 extra on your balance! Now the choice is yours! 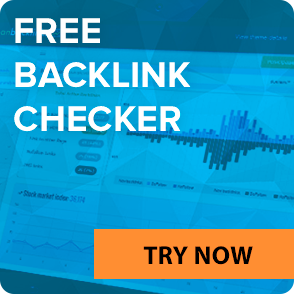 Stock up with the best DA40+ backlinks and get +60% bonus on your account! If you have any questions, we’re always here to help you!